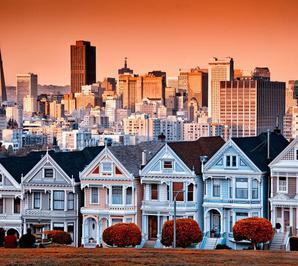 We are a neighborhood law firm located in San Francisco, CA. 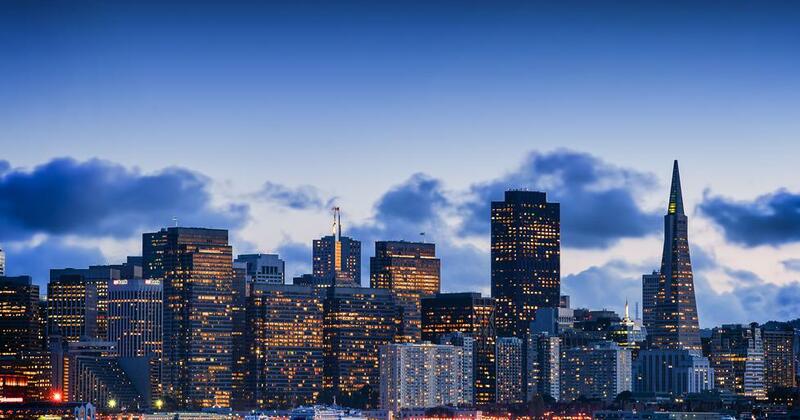 For more than 35 years, we have been providing a broad range of high quality legal services to a wide range of clients, including both businesses and individuals, throughout the greater San Francisco area. If you need a lawyer for negotiating a lease or contract, evicting a tenant, establishing a trust or Will, probating a Will or estate, establishing a conservatorship, or estate planning, we will act on your behalf.